You can visit this bar if you appear to be near Displaced Gdynians Monument. You can order mouthwatering pizza and perfectly cooked bacon. Delicious craft beer, ale or lager are among the tastiest drinks to try. 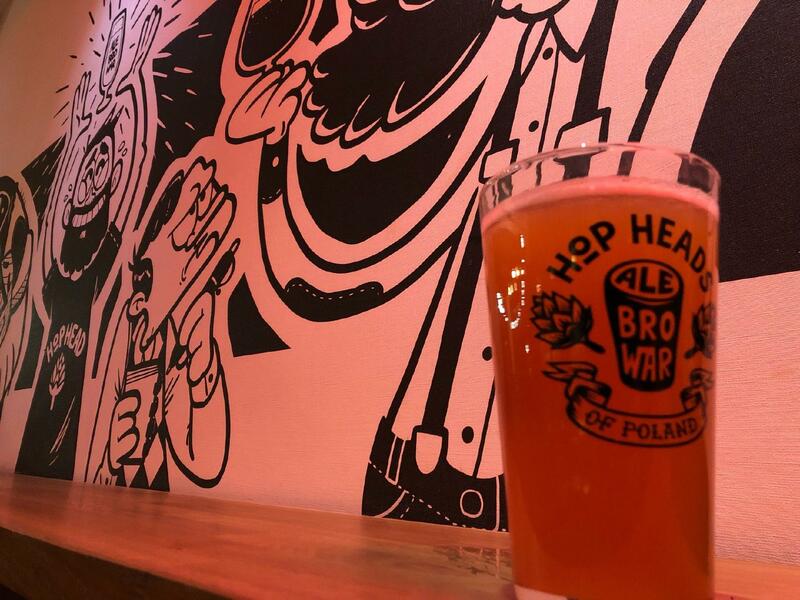 It's easy to find AleBrowar due to the great location. The creative staff meets you at this place all year round. From the guests' point of view, prices are adequate. You might pay your attention to the quiet atmosphere. This spot earned 4.5 on TripAdvisor. Great place. 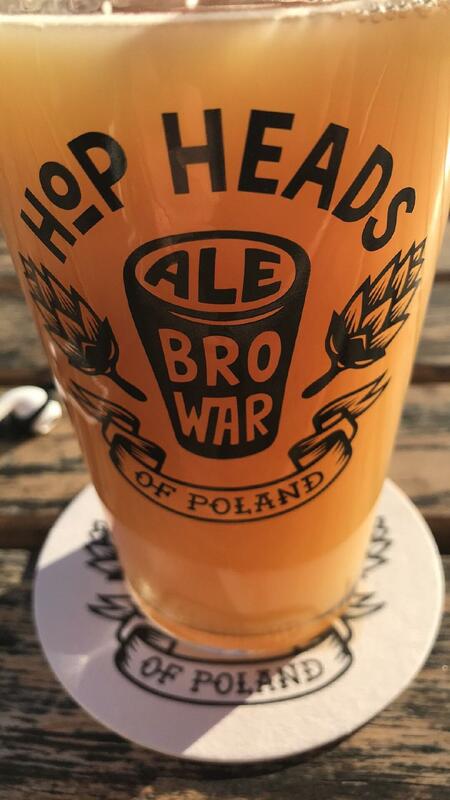 Alebrowar's beer is one of the best craft in Poland. Recommended! 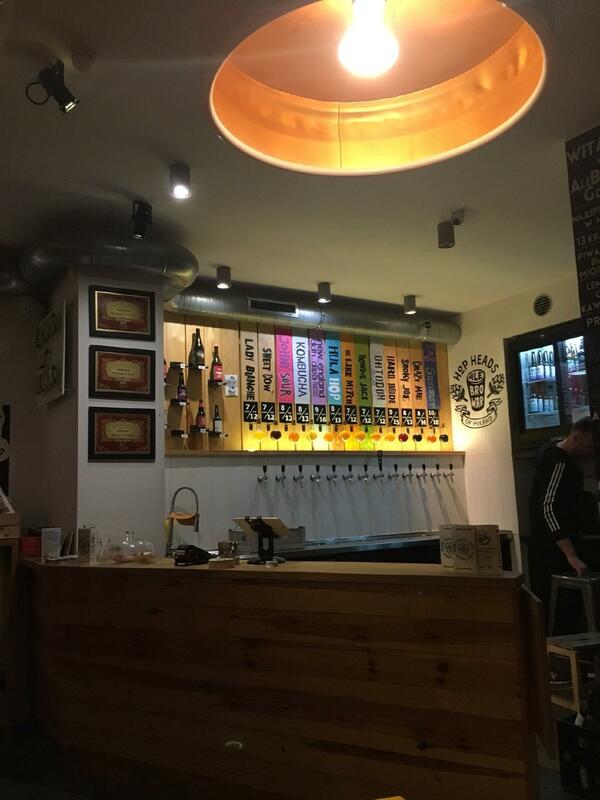 Good beer selection, trendy look.